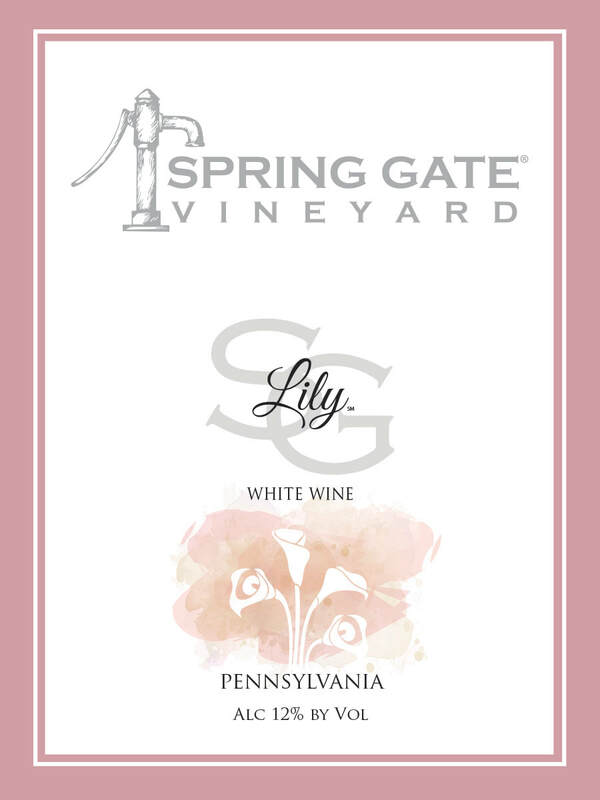 ​Introducing our Lily White Wine! 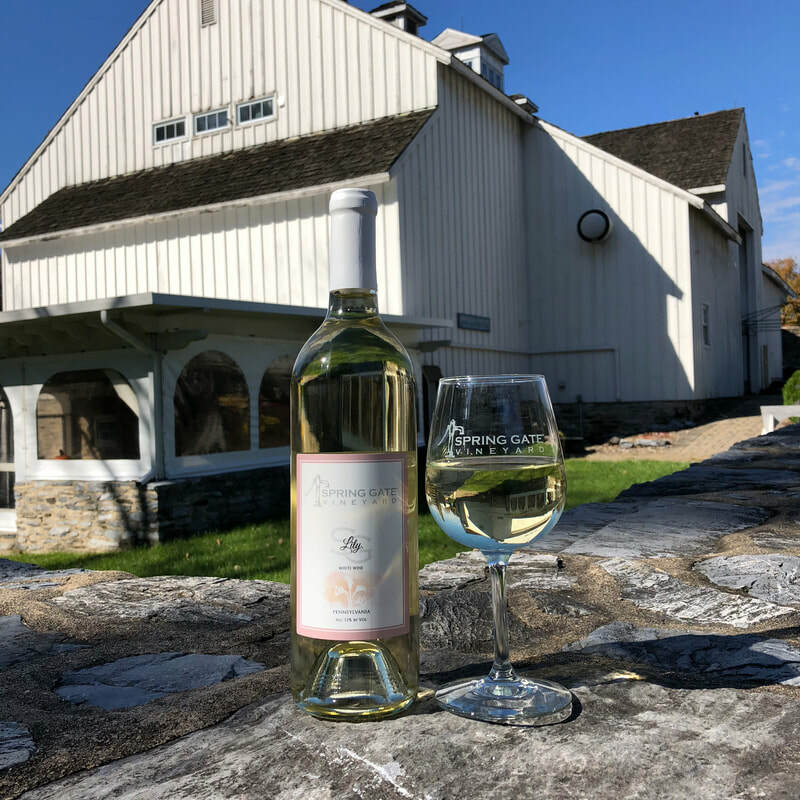 This wine is an off-dry blend of Vidal Blanc, Chardonnay, and Riesling. This unique combination is guaranteed to please your palate. Try McCormick's Old Bay Maryland Crab Soup paired with our Lily White Wine at your next dinner gathering! Spicy Pork Noodles from Plain Chicken is sure to please your dinner guests! Enjoy a Marble Pumpkin Cheesecake from Roxana's Home Baking for your dessert course!